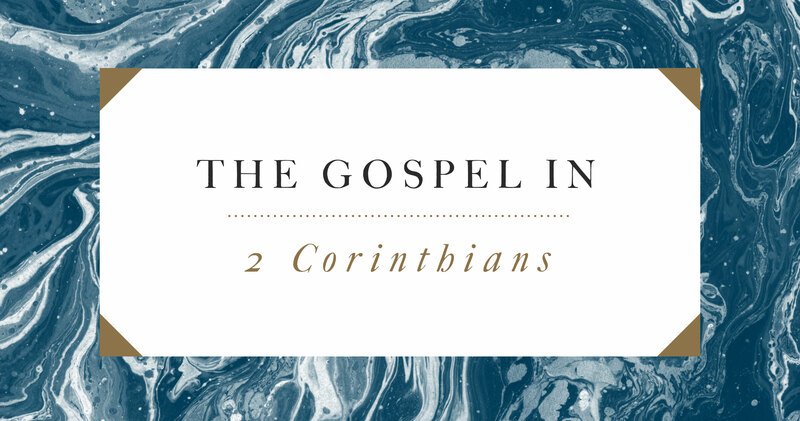 Second Corinthians is filled with the astounding paradoxes of the gospel. Rather than a well-ordered theological treatise (like Romans or Ephesians), we find a letter that stylistically is somewhat free-flowing. Yet it is overflowing with the apostle’s gospel-love for his readers. 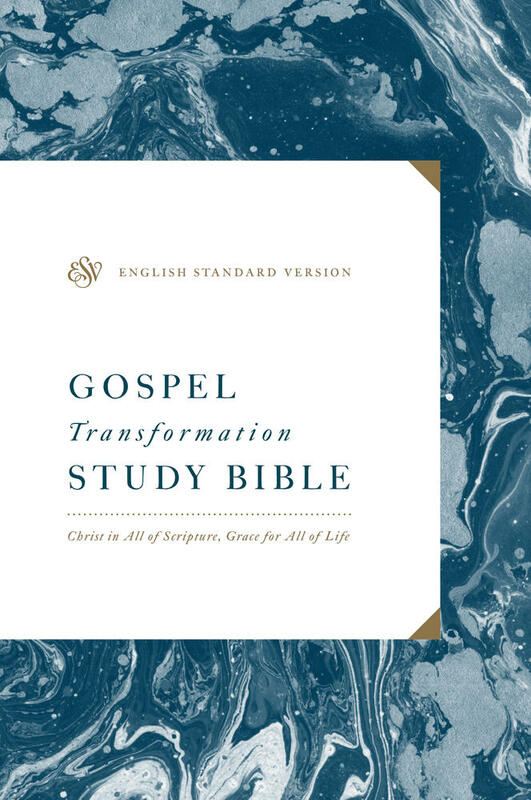 Though this can sometimes make the argument of the book difficult to follow, the unique historical setting of the book allows the modern reader to see how Paul applies the gospel in the moment. He is using the real-life situation of his audience in order to apply the truths of the gospel in real time. 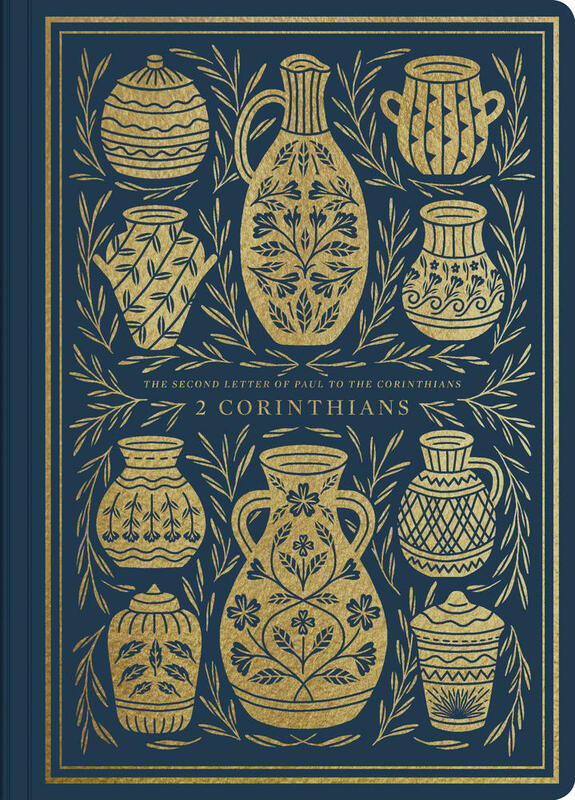 As a physician cleans and bandages a wound, Paul addresses the contamination of the Corinthians’ foul hearts and applies the healing balm of the gospel. The primary occasion for the book (false teaching) provides Paul an opportunity to demonstrate the contrast between the gospel and the prevailing cultural story of his day. Whereas the false apostles are concerned with external qualifications, Paul focuses on the internal heart change brought about by the Spirit (2 Cor. 3:1–4). 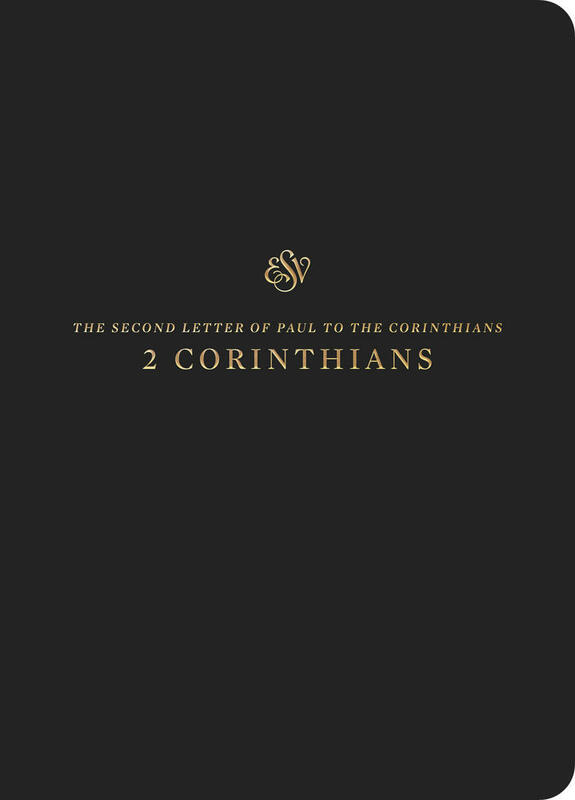 Whereas his opponents are concerned with self-commendation by the use of rhetoric, Paul is characterized by a self-effacing, simple presentation of the truth of the gospel in word and deed (2 Cor. 11:4–10). Similarly, the book is effective in unmasking our own cultural idols of wealth, power, and comfort. We can boast in our suffering, knowing that God uses it as a crucible to produce humility and true strength. The theme of gospel paradoxes appears frequently throughout the book: in Christ, we are comforted in affliction (2 Cor. 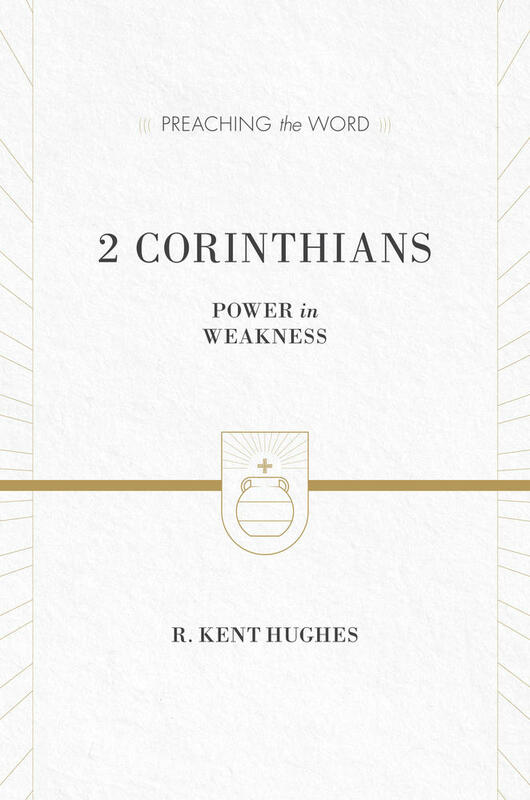 1:3–13), rich in poverty (8:9), and strong in weakness (2 Cor. 12:10). Gospel comparisons also provide needed encouragement: God’s promises are more permanent than our momentary trials (2 Cor. 4:7–18), and our future life is more certain than our present circumstances (2 Cor. 5:1–10). We can boast in our suffering, knowing that God uses it as a crucible to produce humility and true strength (2 Cor. 11:16–12:10). We can reconcile because we have been undeservedly accepted and restored (2 Cor. 5:18–21). We can give generously because we have received the self-giving love of Jesus (2 Cor. 8:9–10). 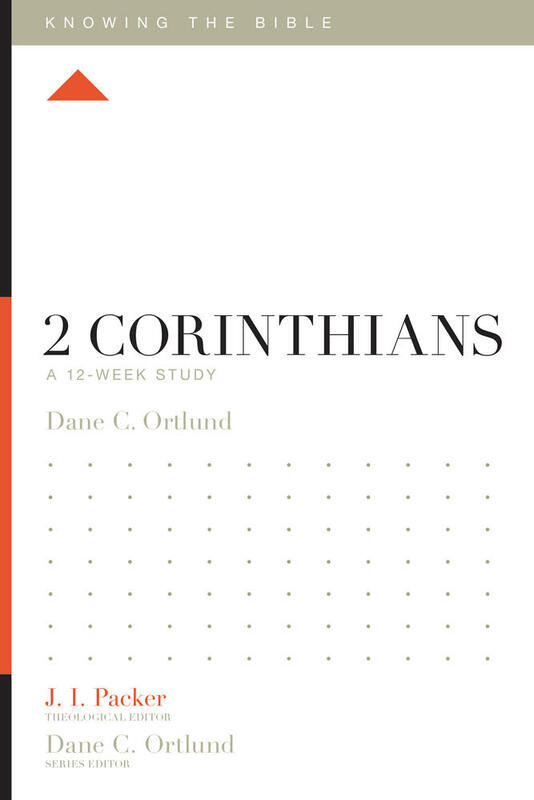 Second Corinthians provides documentary evidence that the gospel works. By the grace of God, over time, the gospel is worked into our hearts so that we will recognize the deep implications of the gospel in every dimension of life. As you encounter God’s Word, you can trust that God the Holy Spirit is operating in the moment to transform your heart and to reorganize your life around the promises of God which find their “Yes” in Jesus (2 Cor. 1:20).